This Region is important for the economic development of Chongqing for several reasons: first of all, it includes the Three Gorges Dam (三峡 大坝), the largest hydroelectric plant in the world, something that once was just believed to a dream, but that today is reality. 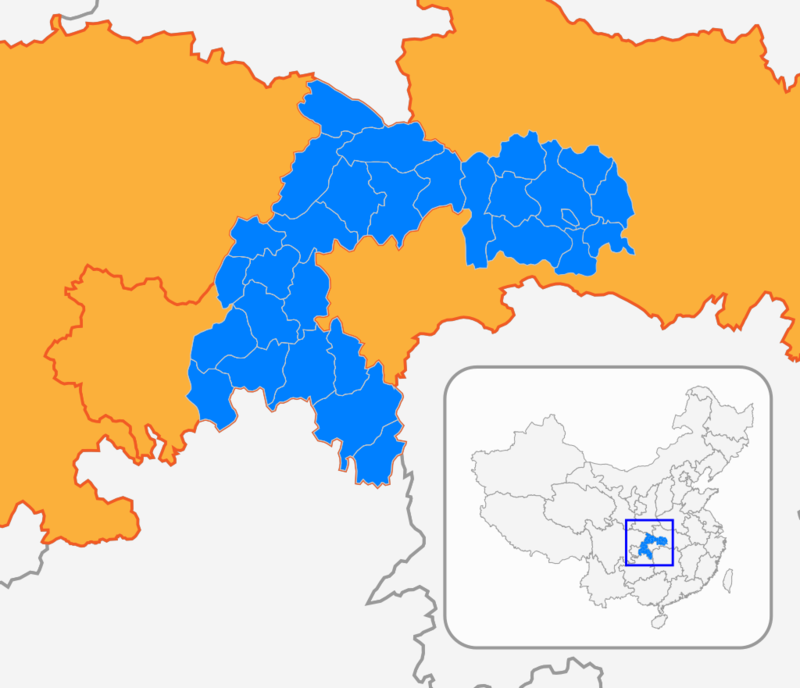 Secondly, it forms an interesting industrial region in the initial and central part of the Yangtze River course, and it is a place where the Government of the Municipality is implementing important reforms aimed at reducing poverty. The Three Gorges Project, as pointed out by Webber, (Michael Webber, 2012, The political economy of the Three Gorges Project, in Geographical Research, 50:2, 154-165 ) has finally a great economic impact on the region. Fascinated by the beauty of this land, many Chinese poets and writers have composed poems to celebrate the complexity of its territory through writings and memorable verses. 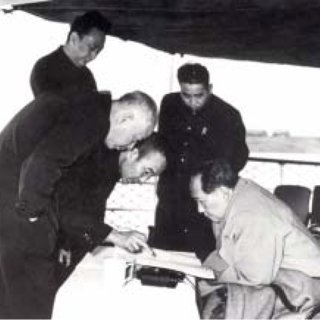 Among the many, it is interesting to mention Li Bai, Du Fu, Bai Juyi (of the Tang Dynasty), Su Xun, Su Shi, Su Zhe and Lu You (of the Song Dynasty) and the great helmsman Mao Zedong. There are also numerous inscriptions on the rocks, as emphasized by the Yichang government website. The region is of particular importance in terms of tourism. As claimed by numerous other scientific publications, which analysed the role of tourism in economic development, the growth of tourism in this region is particularly interesting and was one of the main reasons for selecting this topic for this article. Tourism sector in the Region has undergone several phases over the years. In 1982, the Three Gorges were chosen by the Chinese government as one of the first “Key national scenic spots.” Together with the Forbidden City, the landscape of Guilin, the Terracotta Army of Xi’an, the Three Gorges brand became famous all over the world. In the following years, however, it experienced a period of progressive difficulties, due to the numerous reforms adopted at national level to develop new tourist destinations. More and more destinations have received the attention of the international media and tourists, favouring a slow stagnation of tourism in the three gorges. From 1991 onwards, however, different policies and greater collaboration between the two stakeholders of the Reservoir Area, the Chongqing and Hubei Governments, have allowed the area to regain strength both at the tourist and the economic level. 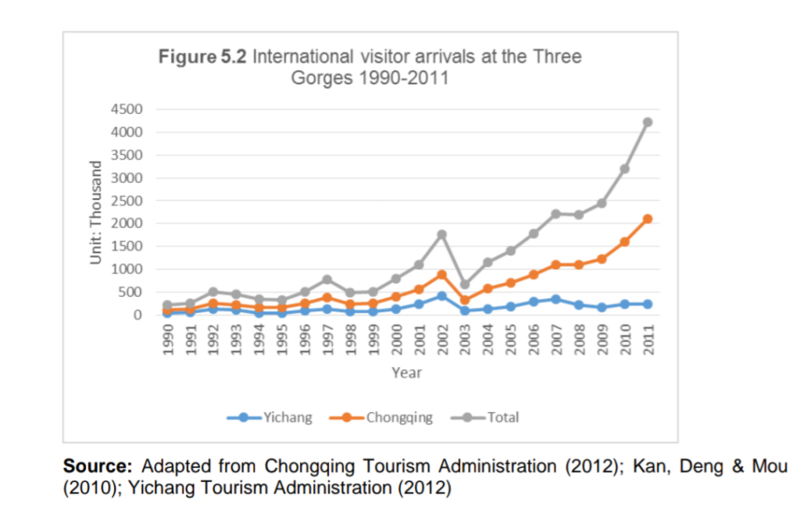 If we look in particular at the data collected by the Chongqing Tourism Administration and the Yichang Tourism Administration, the total number of international tourists who visited the Three Gorges has gone up from 111 thousand in 1991 to over two million in 2011, achieving a significant result. The growth in the number of tourists has not been gradual but has undergone recurring up and downs over the years. According to Zheng Qiying (Zheng Qiying, 2015, Crisis management, tourism and the Three Gorges Dam, Thesis submitted for the Doctor of Philosophy at the University of Lancashire ) the reasons for this change are mainly three: the construction of the Three Gorges Dam, the lack of cooperation between the Chongqing Government and the Yichang Government, and finally some events which have had a global impact on the tourism sector – namely, the 9/11 attacks in the United States, the Asian financial crisis of 1997-98, the SARS outbreak in 2003, the earthquake in Wenchuan of 2008 and the global crisis of 2007-08. The greatest growth in the figures in the figure can be seen from 2008 to 2011, when the number of tourists almost doubled: in that case, according to Zheng, the completion of the Three Gorges Dam in 2009 and the successful water storage to 175 meters in the Three Gorges reservoir in 2010 marked the beginning of the new Three Gorges Tourism (Zheng Qiying, op.cit., p.149 ). In further researches it would be very interesting and useful to understand how the Three Gorges Area festivals can attract not only Chinese tourists, but also foreigners and in particular Italians. 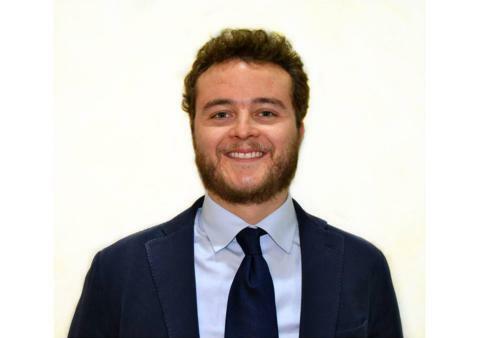 Marco Bonaglia is an Italian PhD candidate in Business Administration at Chongqing University. 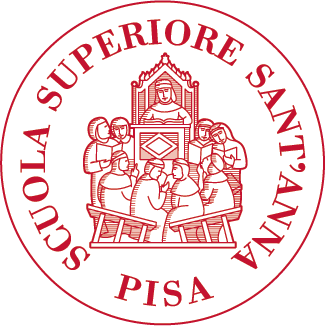 His main research field is Tourism Management and Sino-European relations. He loves China and the city of Chongqing, where he is currently based.